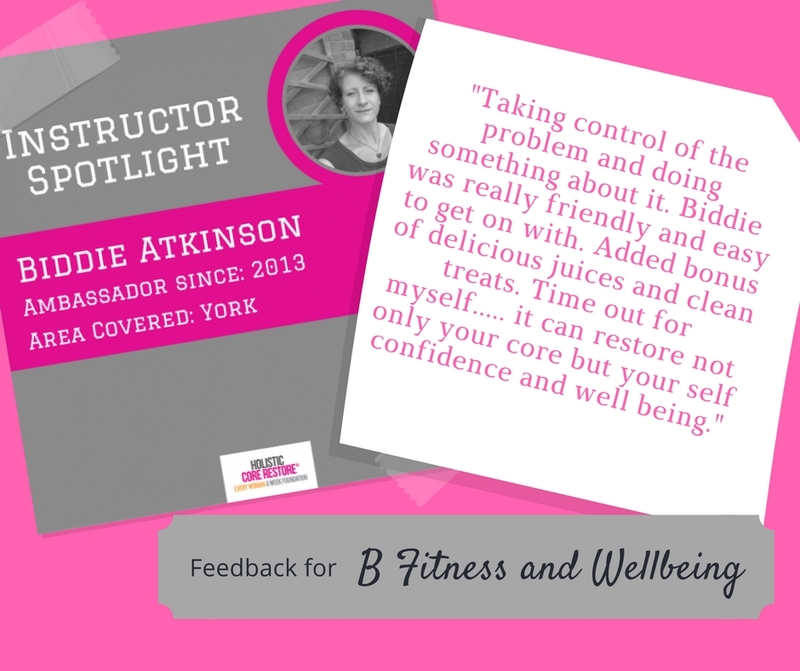 I understand that contacting a personal trainer can be an overwhelming experience but I will take the time to understand your goals and motivations to ensure that we choose the right programme for you. 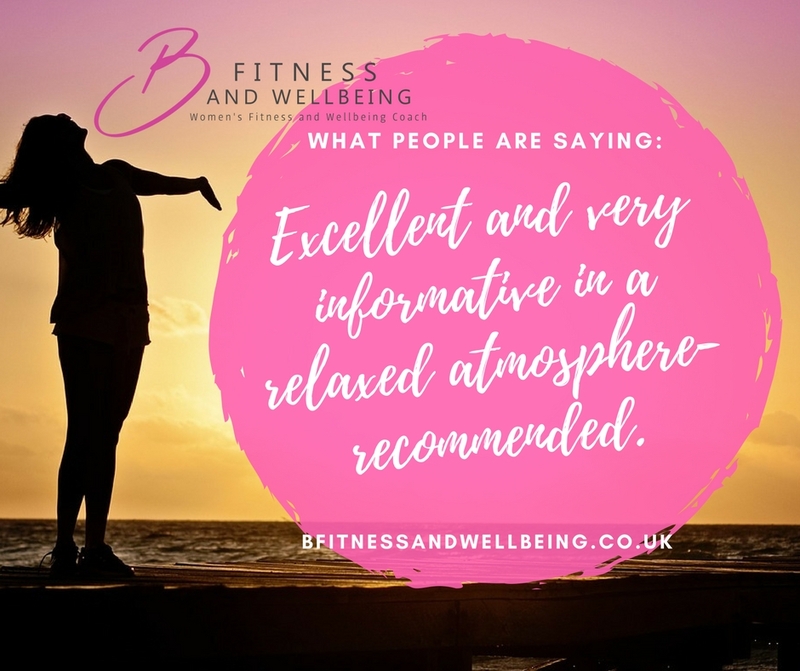 The first step is a consultation where we will meet to discuss your goals, nutrition, lifestyle, exercise history and any potential barriers that may stand in your way. 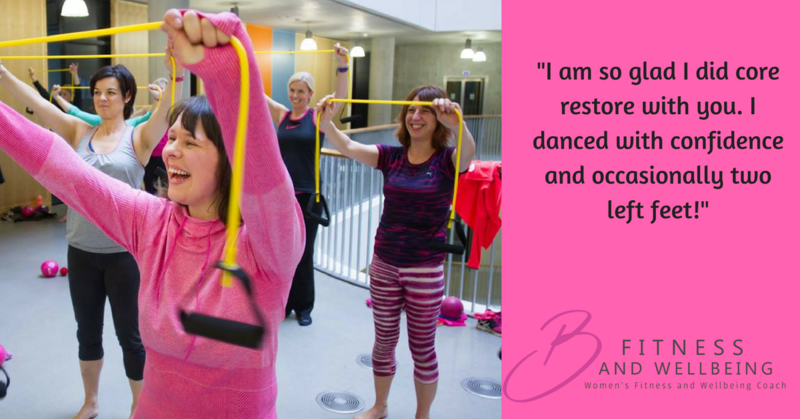 We will then work through a programme that will help you reach your goals as quickly and safely as possible. 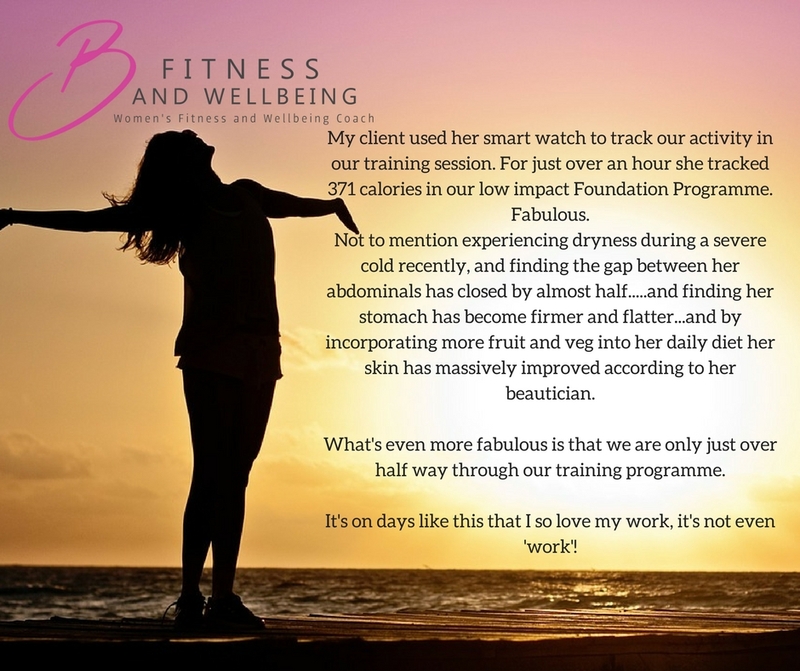 Simply book in for your chosen programme or contact me to discuss this further. 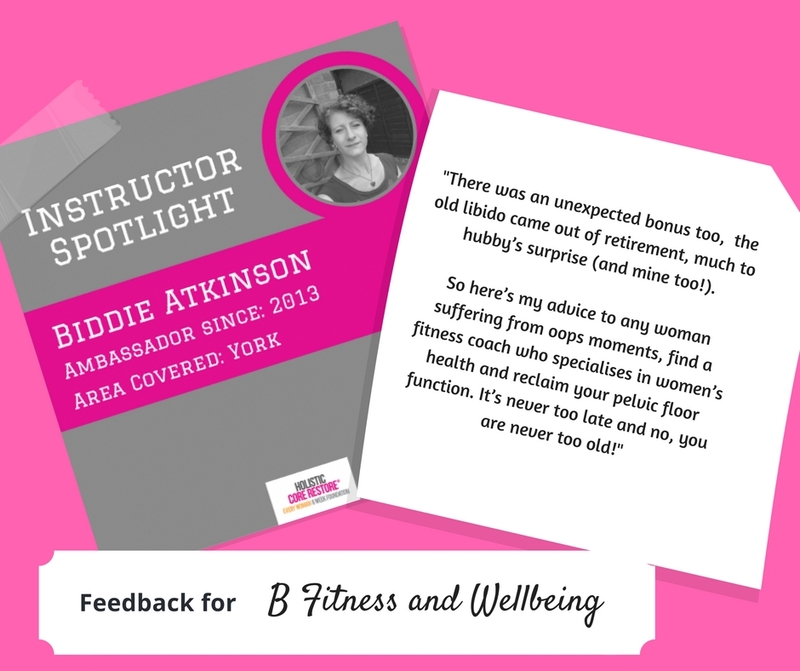 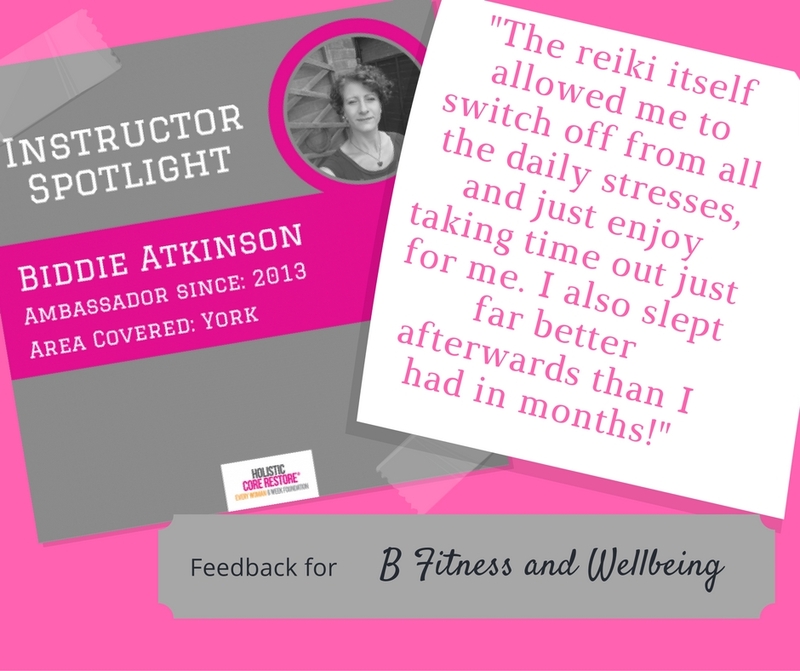 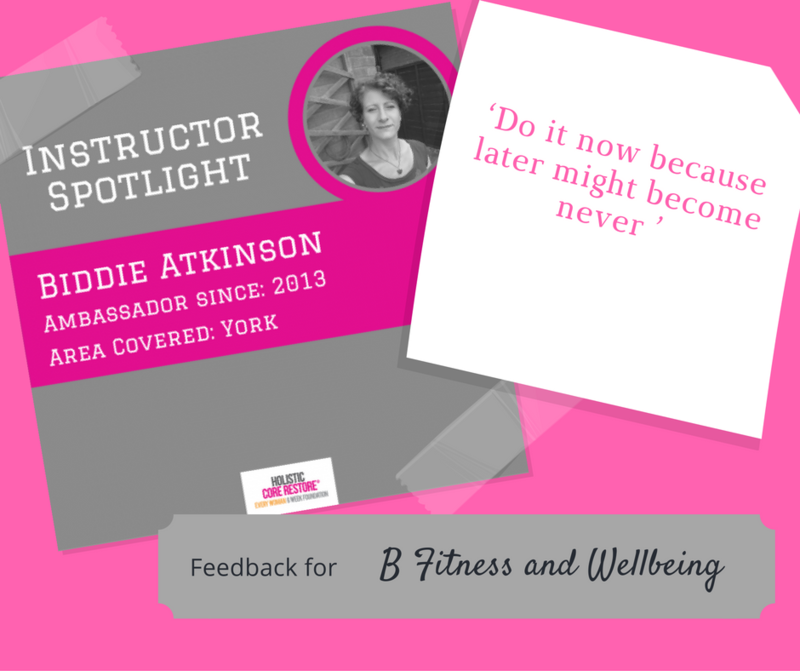 Personal Training sessions are usually one hour long, held at your home within Pocklington, or in The Box, Pocklington or The Wellbeing Centre, Market Weighton on Wednesdays. 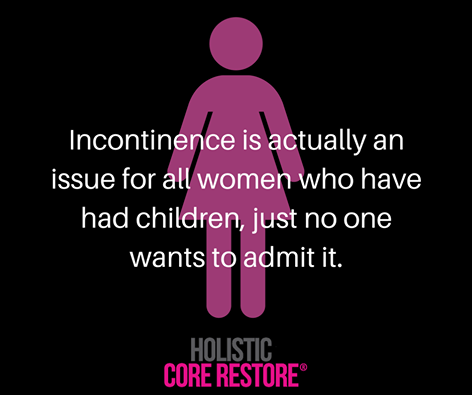 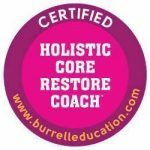 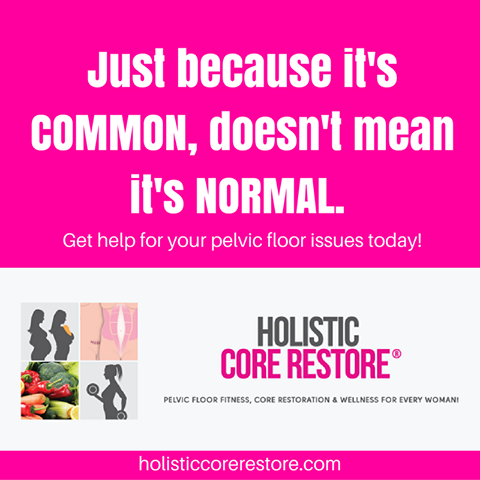 Our unique signature ground breaking exercise programme that focuses on connecting to and strengthening your pelvic floor and core so it’s fit for purpose. 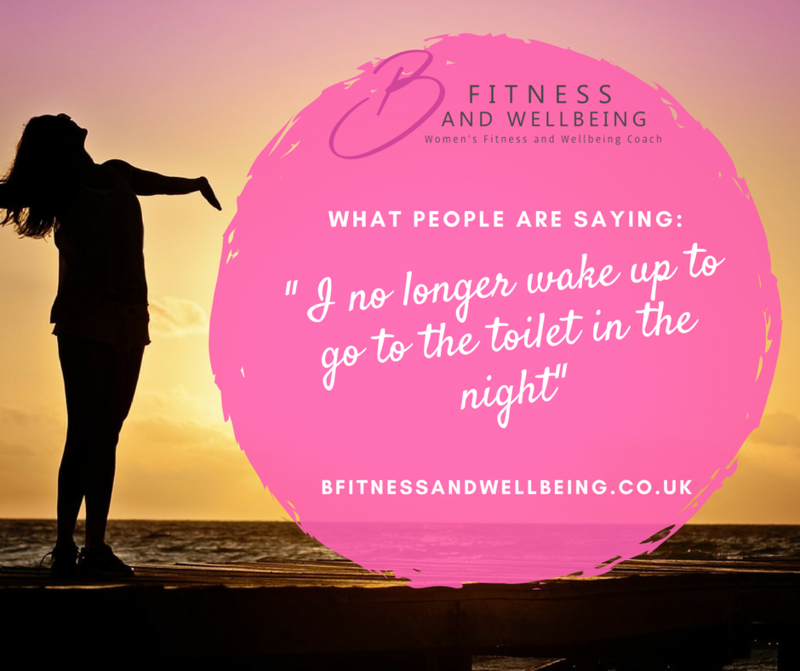 This isn’t your average lift and squeeze Pelvic Floor exercise, we move the whole body in order to speak to the Pelvic Floor to rebuild your internal foundations progressing as we go. 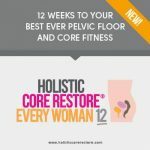 It is suitable for almost all woman in all life stages, from pregnancy through to menopause. This is over 6 weeks face to face, with 6 weeks online follow up, making it 12 weeks of coaching. This is a progressive exercise programme designed for anyone worried about abdominal separation ( Diastasis) and general stomach weakness. 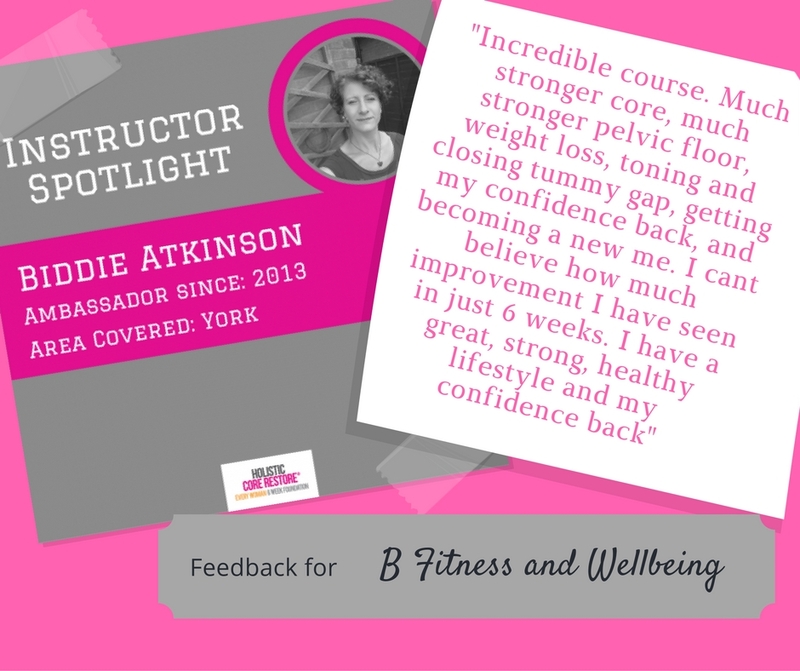 If you are attending exercise classes already but can’t seem to lose the mummy tummy, then this is the programme for you. If you have seen a clinician about a low level Prolapse and been told to ‘do your Pelvic Floor exercises’ as part of your management strategy, then this programme will be a progressive step to returning to fitness and function. 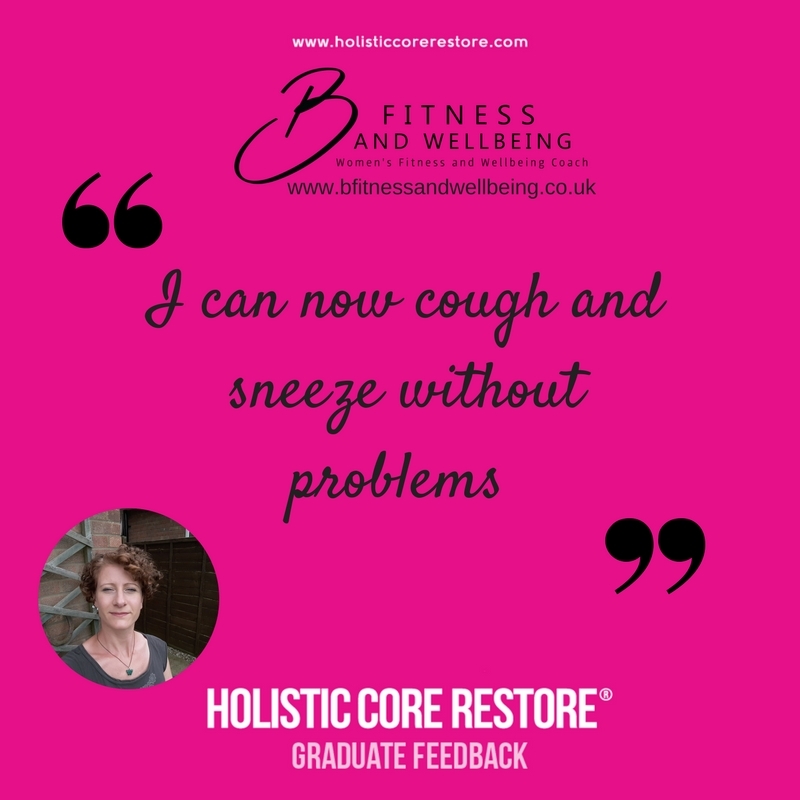 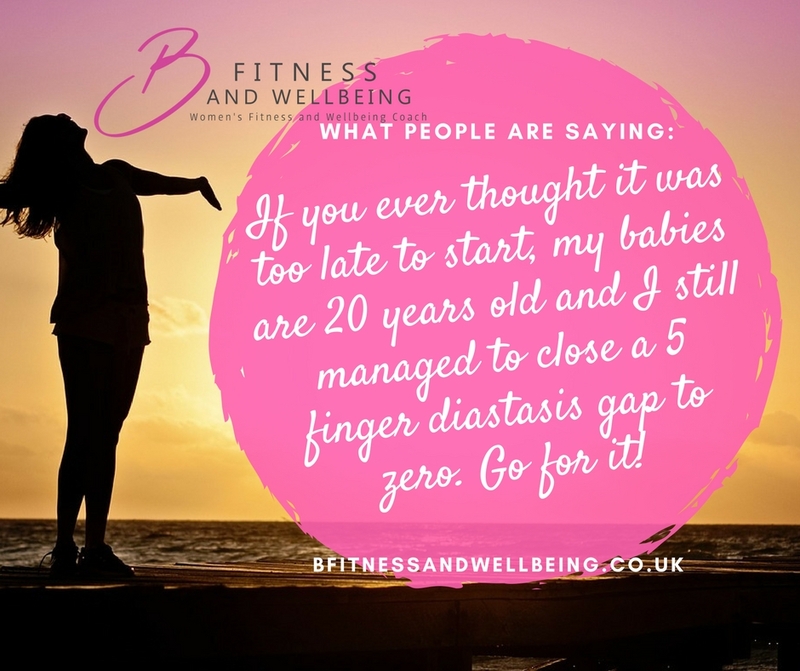 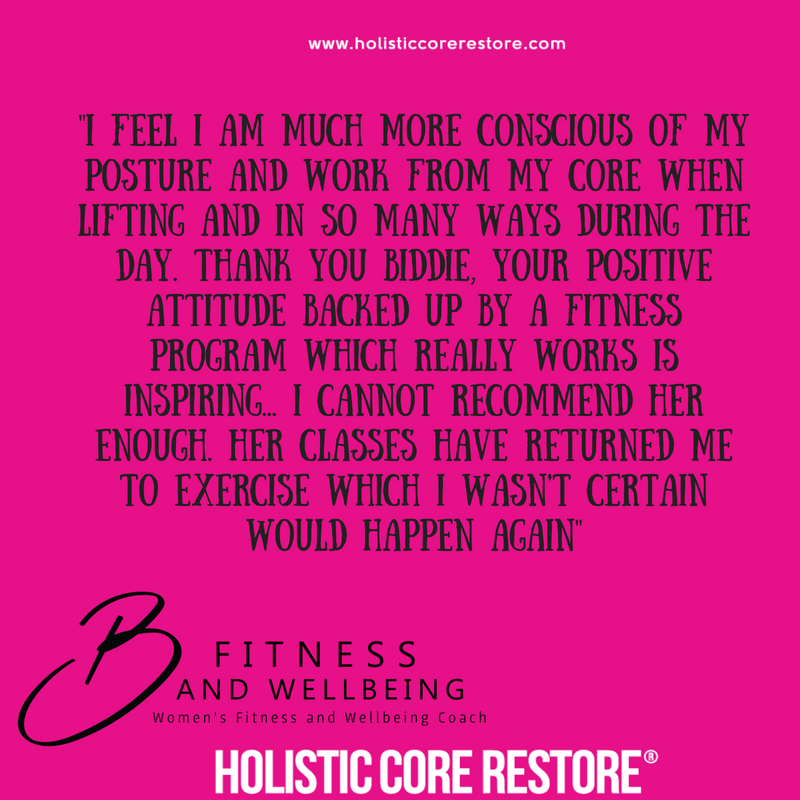 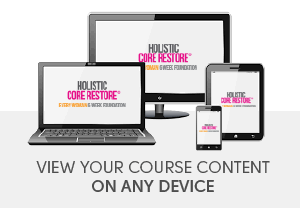 If you have had a baby, no matter how long ago, and you have Diastasis ( a separation of your abdominal muscles) or you feel disconnected to your core or unable to shift a mummy tummy then this programme is the one you have been waiting for.